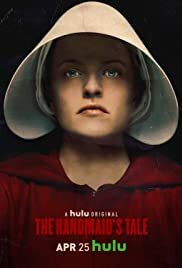 Did The Handmaid's Tale begin with #MeToo? What do you hope to learn from book sequel? Serena betrayed her gender and country so that SHE could have a baby? ?